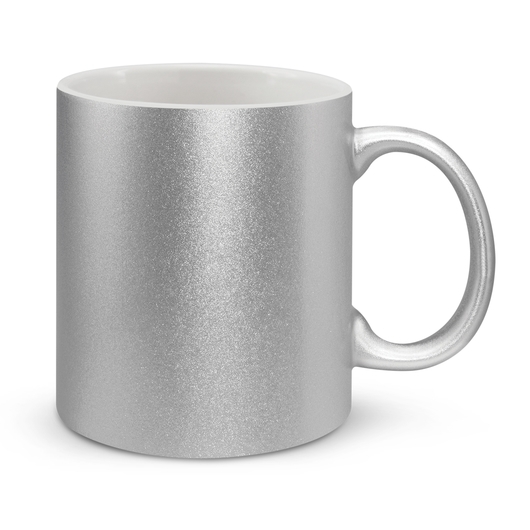 A round stoneware coffee mug in a unique silver matt coating. Why choose between style and quality when you can have both? 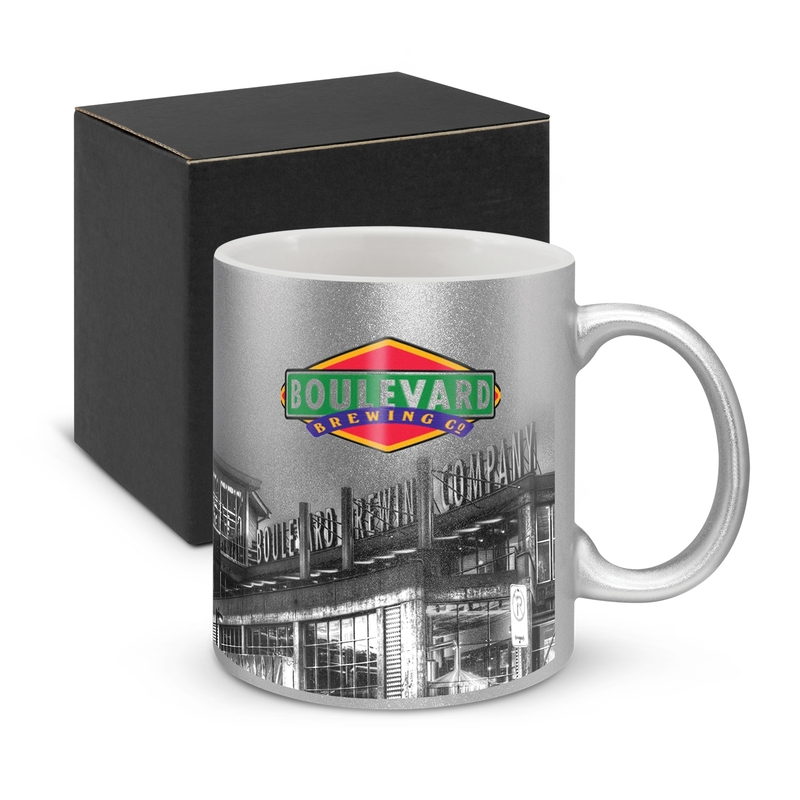 Introducing this round stoneware coffee mug that is both stylish and durable. It has 330ml capacity and features a D style handle. It is designed with a unique outer coating that comes with a matt silver finish that produces a metallic effect when branded. This mug is manufactured dishwasher safe with branding option that allows great flexibility and full leverage courtesy of its full colour wrap branding. 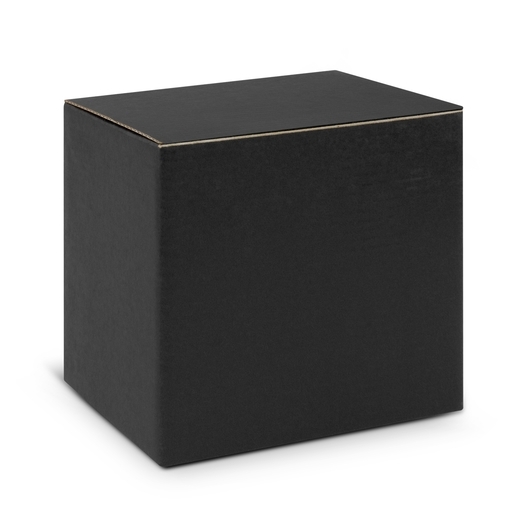 To complete its look, this mug is elegantly packed in a black gift box.